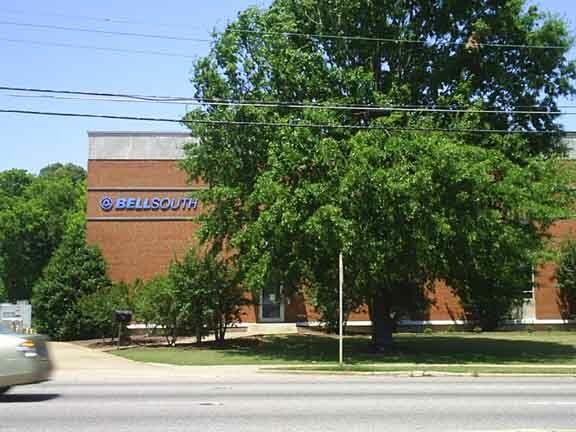 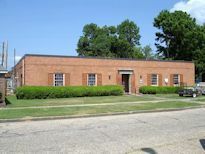 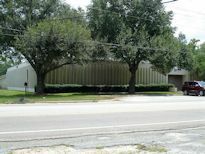 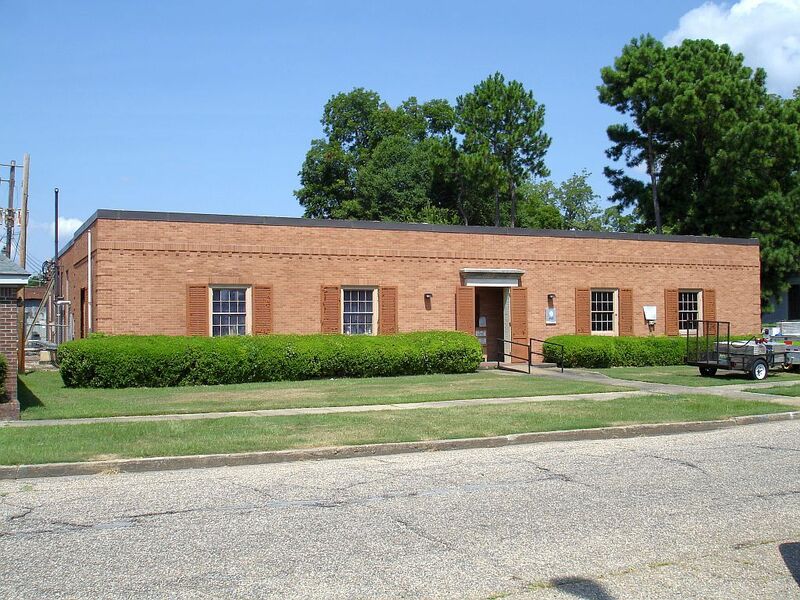 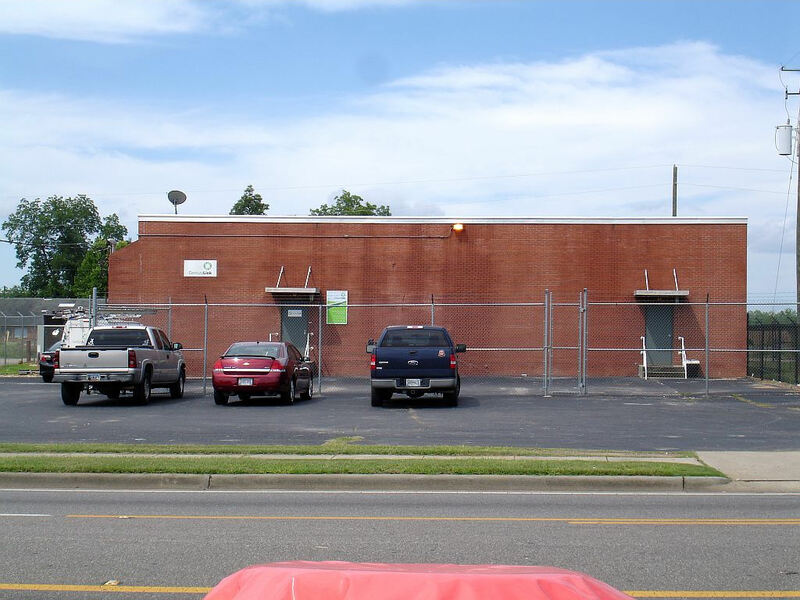 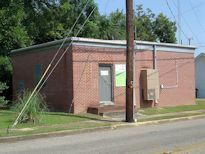 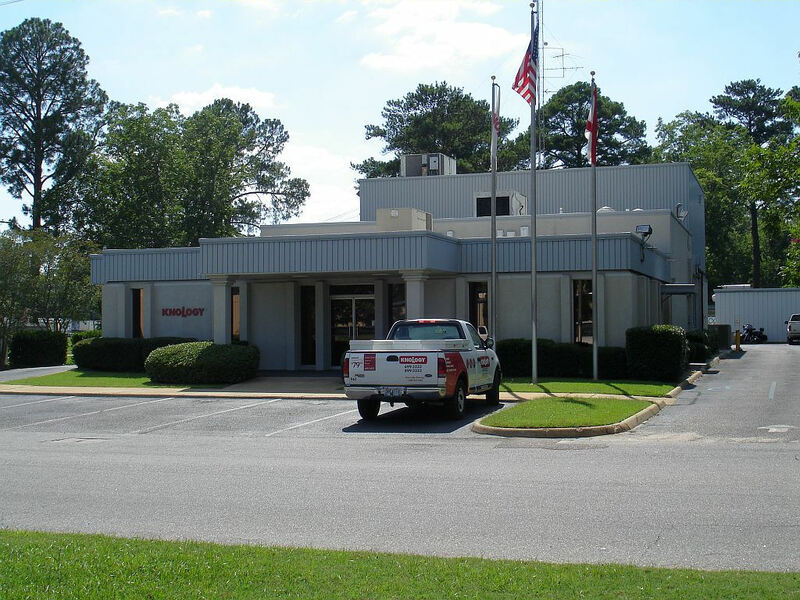 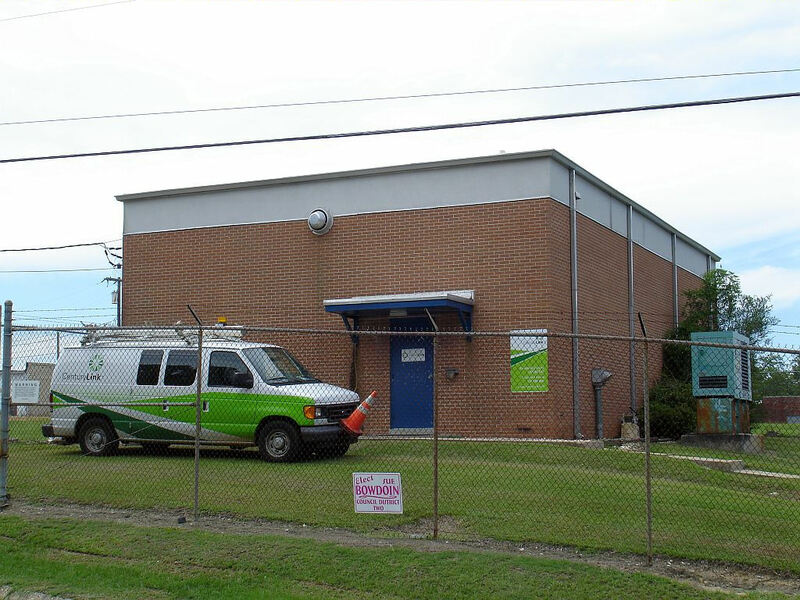 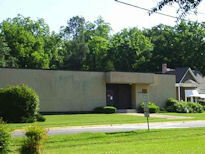 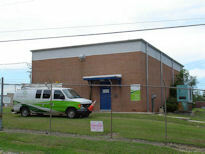 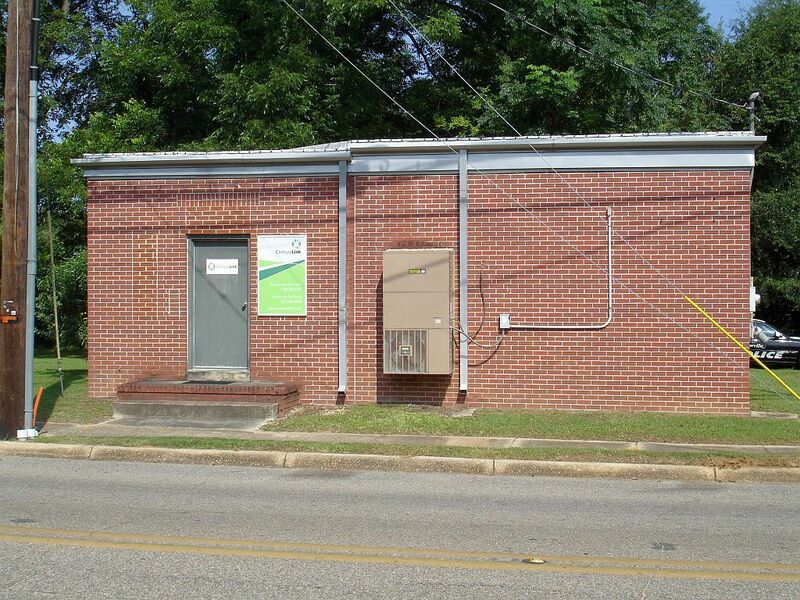 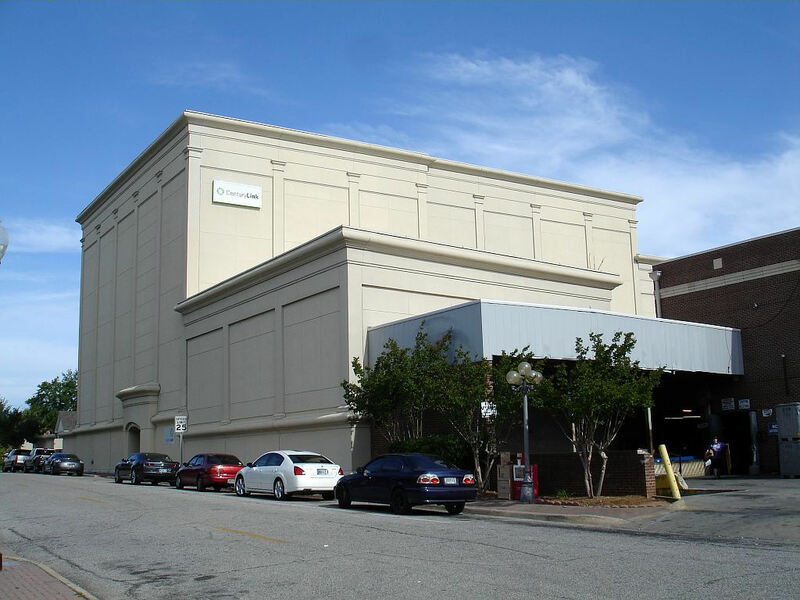 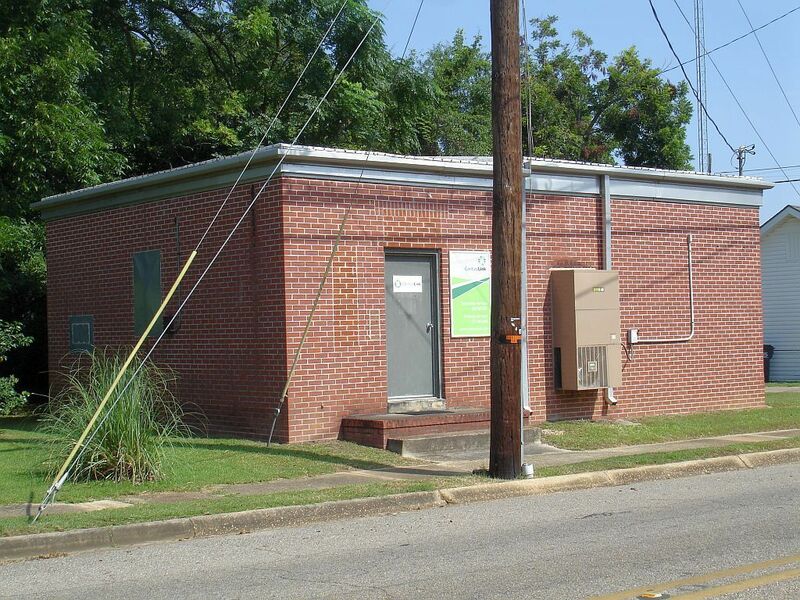 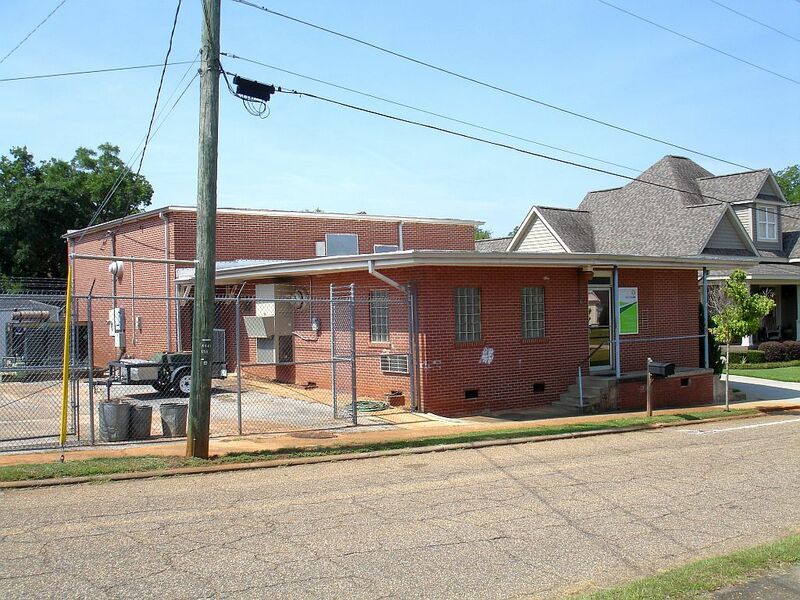 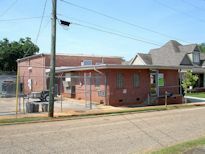 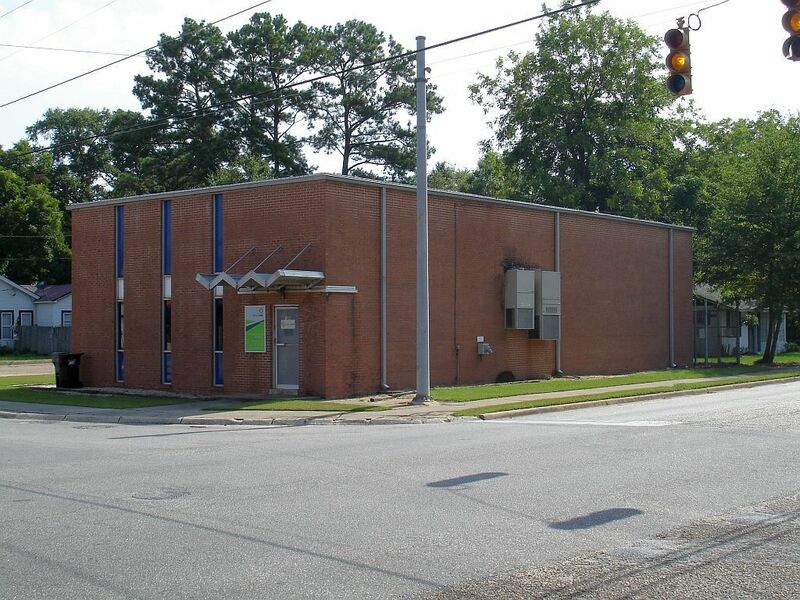 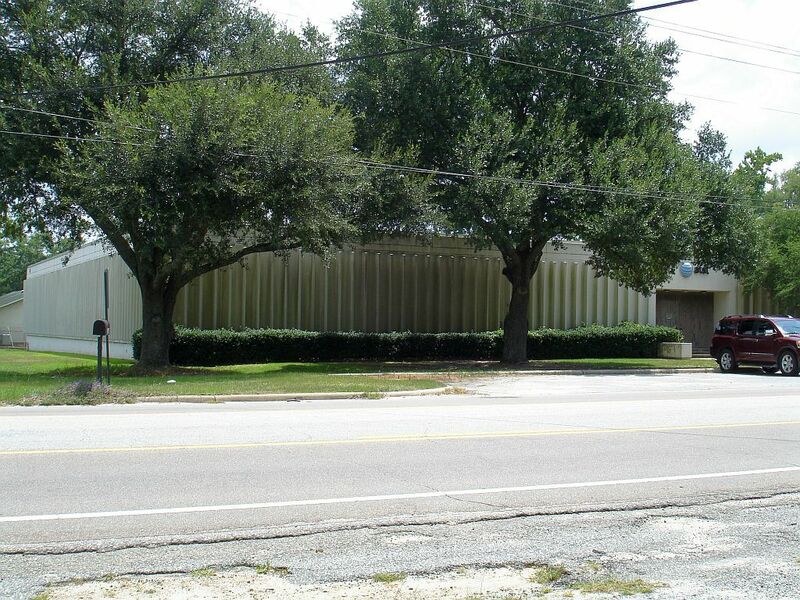 The following are representative examples of telephone central office buildings in Area Code 334 (Alabama). 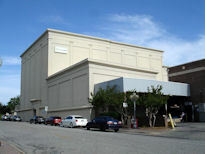 Also serves the Georgetown. GA ratecenter.